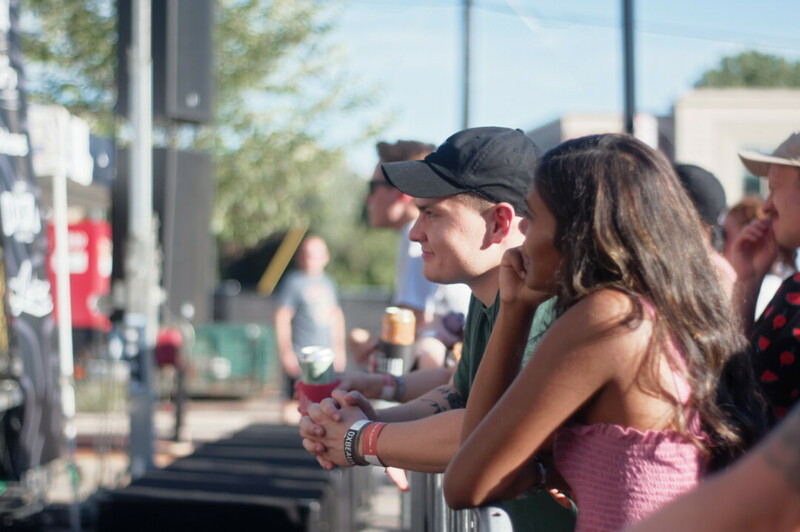 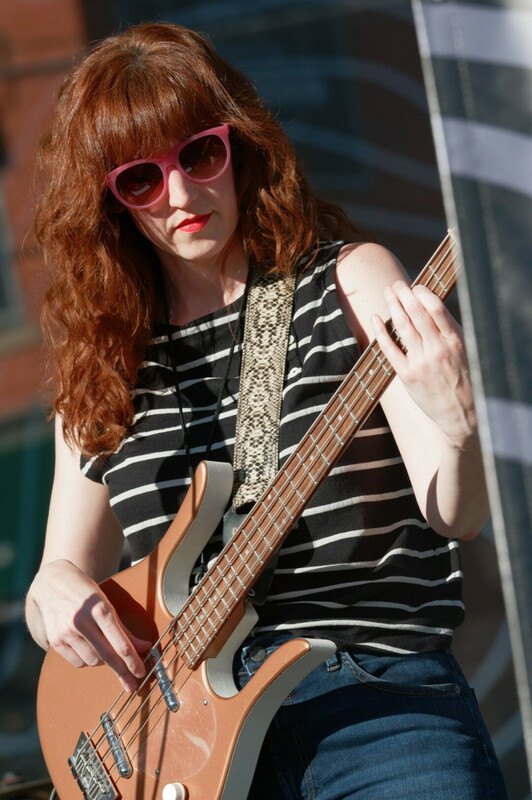 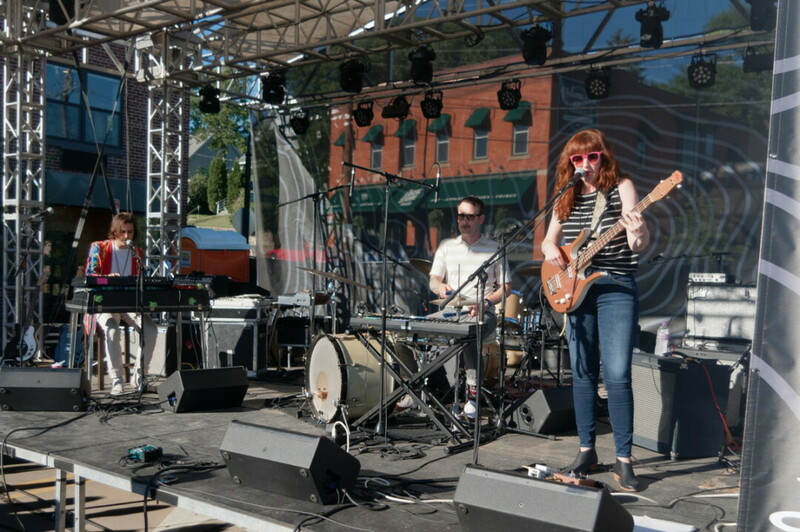 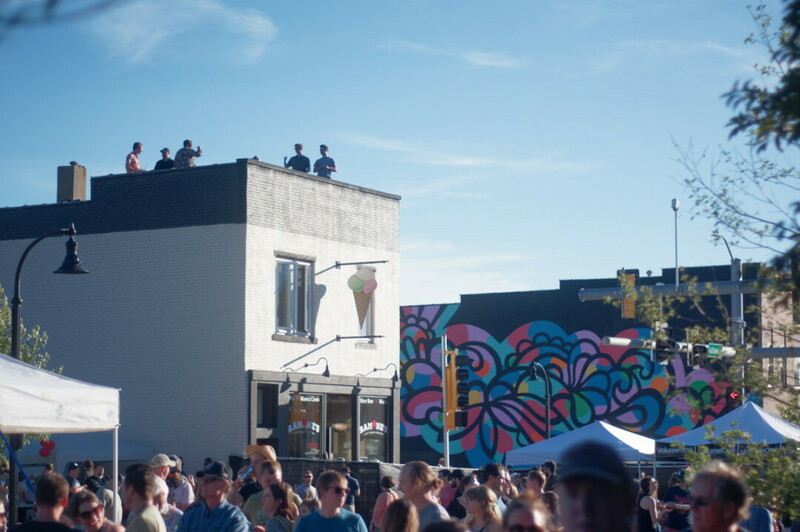 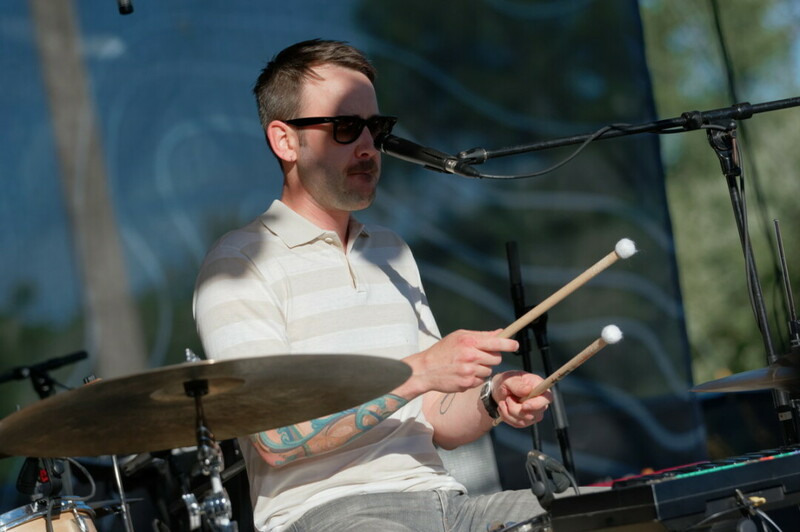 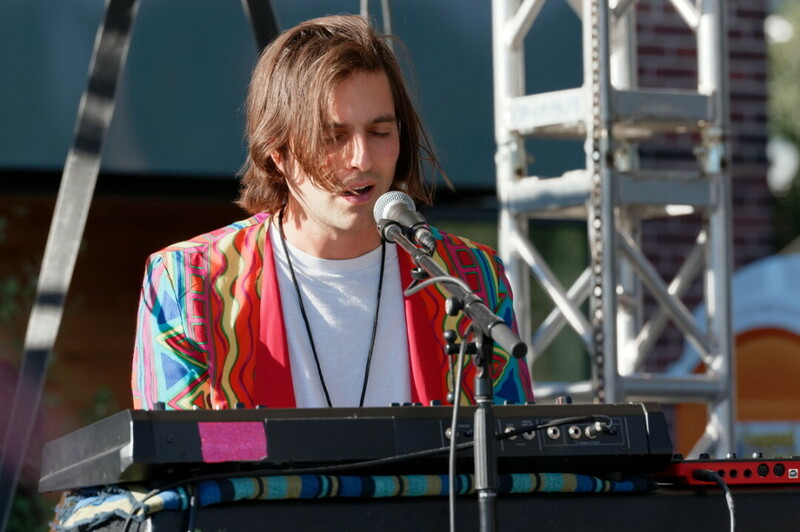 On the eve of the 2018 Eaux Claires Music & Arts Festival, The Oxbow Hotel once again hosted their OXBEAUX street concert right in front of the hotel. 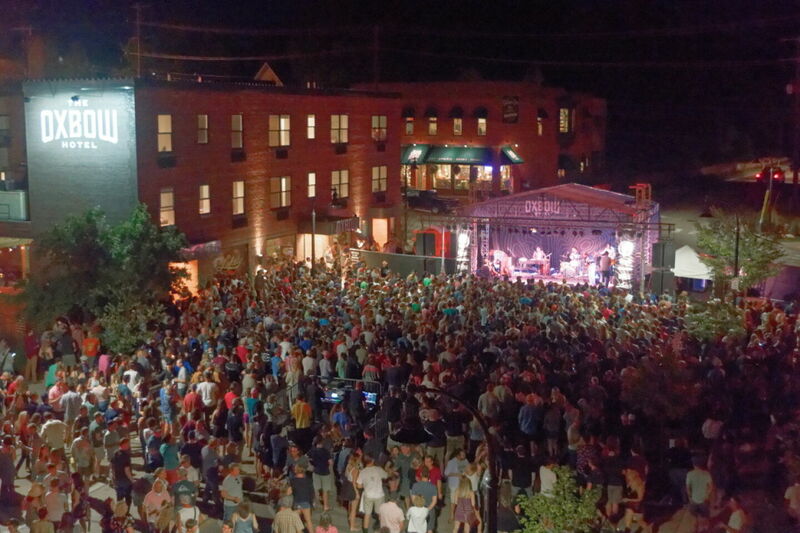 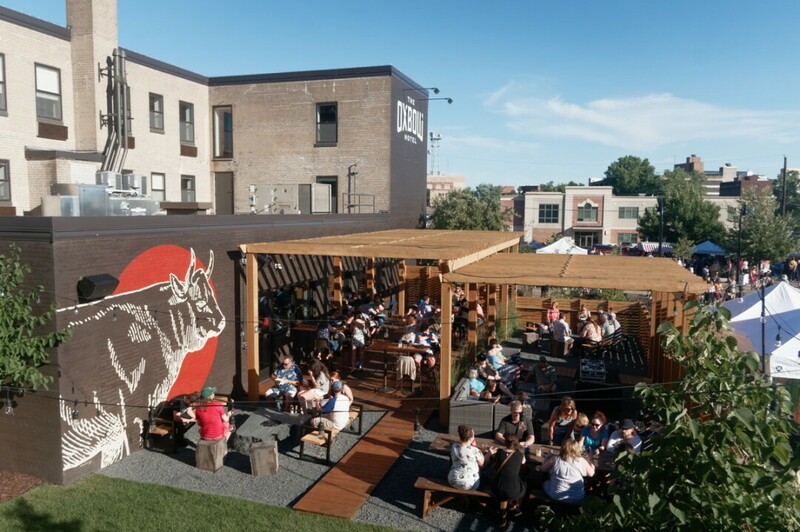 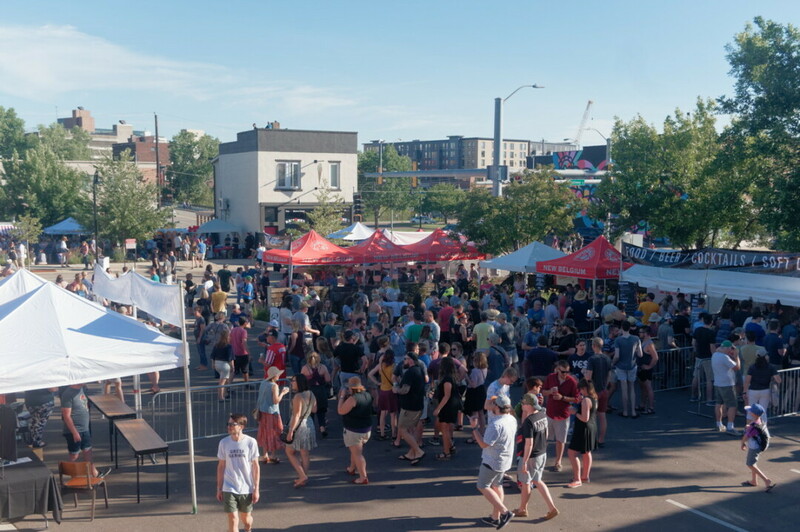 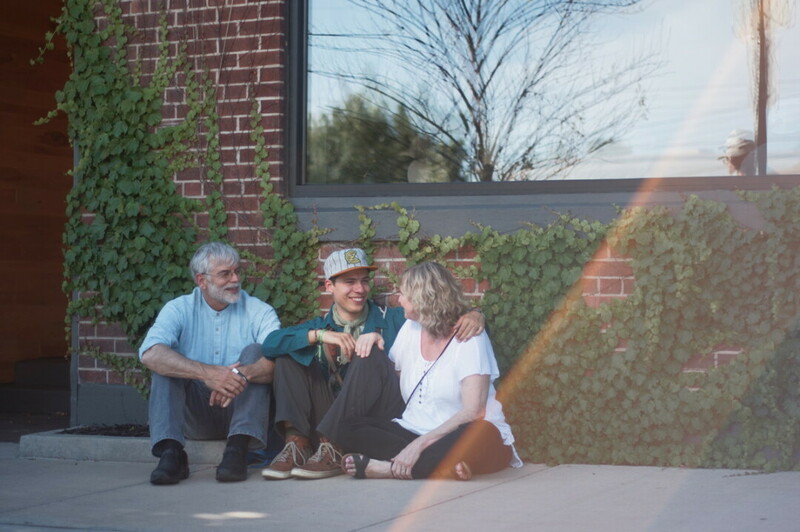 The event was presented by New Belgium Brewing Company, Volume One, and The Current, in partnership with downtown Eau Claire's overarching Prex Claires celebration. 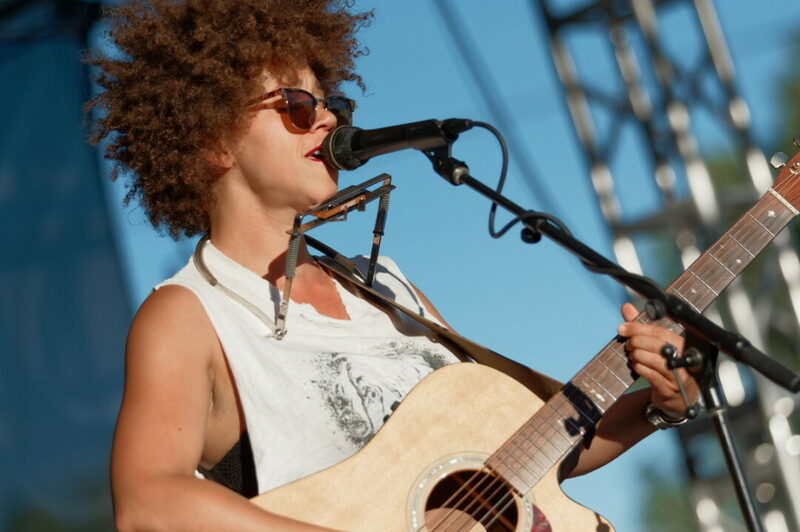 The show (Thursday, July 5) featured performances from Hiss Golden Messenger, S. Carey, Chastity Brown, and Orchid Eaton.